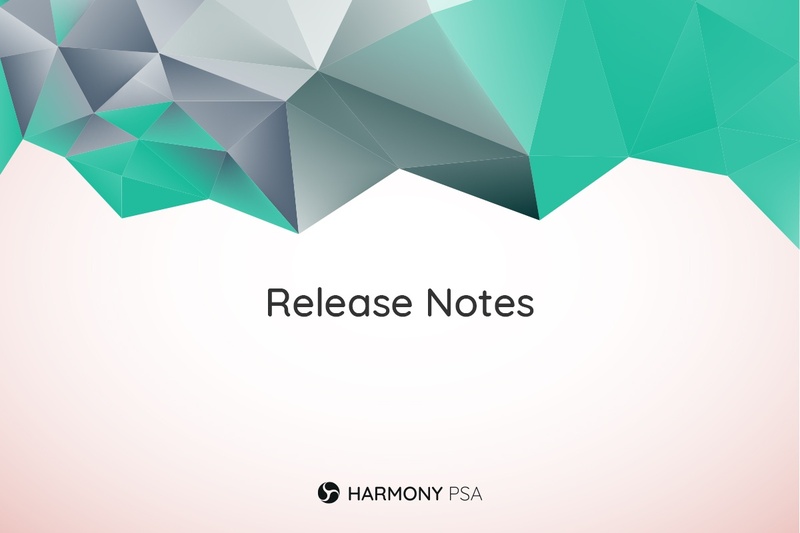 Harmony v3.14 is now rolling out. This is another release packed with interesting and useful features. The email attachment size has been increased to 25mb per attachment and Harmony now has integration with Ninja RMM. The much requested recurring ticket functionality has also been added on this version and we have provided quick access to recently viewed items and pages via the Recently Viewed menu. This includes the ability to pin these items.